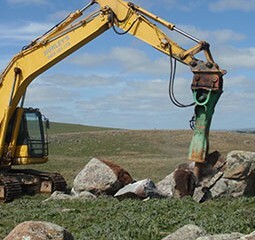 Attachments Australia, based in Sydney, NSW and servicing the Sydney area, New South Wales and the ACT, specialises in the sale and service of Montabert heavy rock breakers. 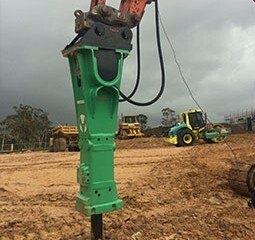 Powerful performance in a design that enhances versatility and convenience, these hydraulic attachments are perfect for any of your heavy duty jobs. 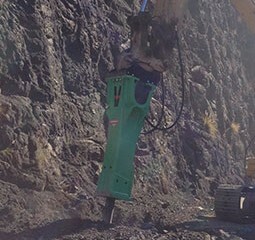 This line of equipment by Montabert is well suited for anything from busting through boulders to digging trenches to demolishing concrete. Montabert gives you the most power with every blow. 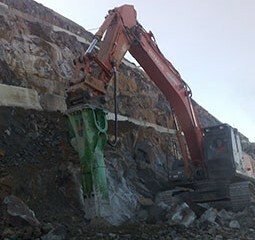 Taking care of both soft and hard rock with the Montabert BRV45, for example, or bulk excavating with the BRV65. 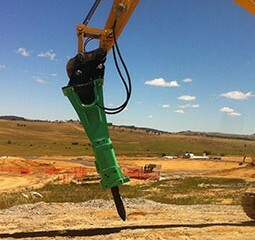 Blank-fire protection system reduces tool, bush and machine damage. 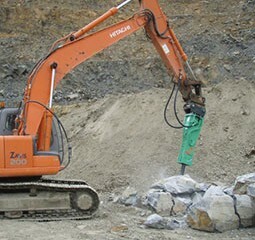 Our series of heavy hydraulic rock breakers by Montabert comes in a few options meaning you can always get the job done. 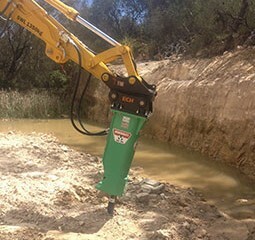 You’ve got a choice between two patented ranges: a 2 speed automatic system (great for breaking up homogeneous materials) and a 15 speed variable system, which automatically adjusts to ground conditions. 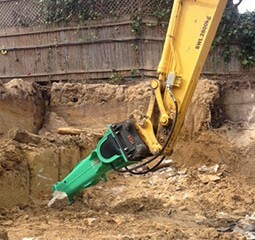 Our job doesn’t finish at the sale of our attachments. 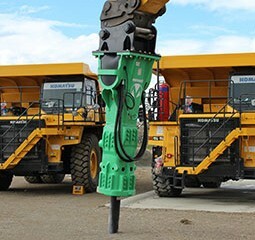 Trust our team with all servicing and maintenance requirements for your Montabert equipment. 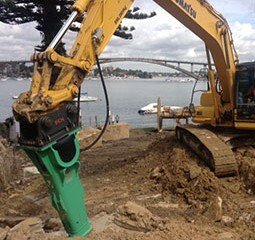 To learn more about our offerings of Montabert heavy machinery attachments in Sydney, NSW and our greater service in Sydney, contact us today on 02 9622 9930. © 2016 Attachments Australia Pty Ltd. All rights reserved.